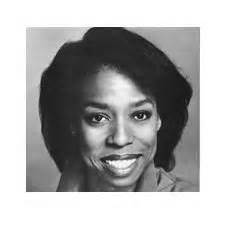 “Cherlynne Theresa “Lynne” Thigpen (December 22, 1948 – March 12, 2003) was an American stage and television actress, best known for her role as “The Chief” in the various Carmen Sandiego television series. Thigpen was born in Joliet, Illinois. 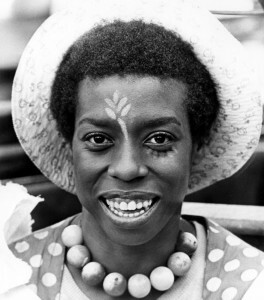 Thigpen moved to New York City in 1971 to begin her career as a stage actress. 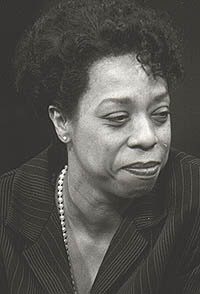 After graduating from the University of Illinois in Champaign-Urbana with a degree in teaching, Thigpen taught high-school English for a short time, while pursuing her interest in theatre by participating in community productions. Determined to have a career as an actress, she moved in 1971 to New York City, where she soon joined the ensemble of Stephen Schwartz’s long-running off-Broadway hit Godspell, lending her compelling voice to “O Bless the Lord, My Soul.” Two years later, with several other members of the stage cast, she made her film debut in the screen version of the show. 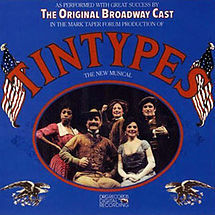 Thigpen had a long and prolific theater career, and appeared in numerous musicals including Godspell, The Night That Made America Famous, The Magic Show, Working, Tintypes and An American Daughter (for which she won her Tony Award for her portrayal of Dr. Judith Kaufman in 1997) . 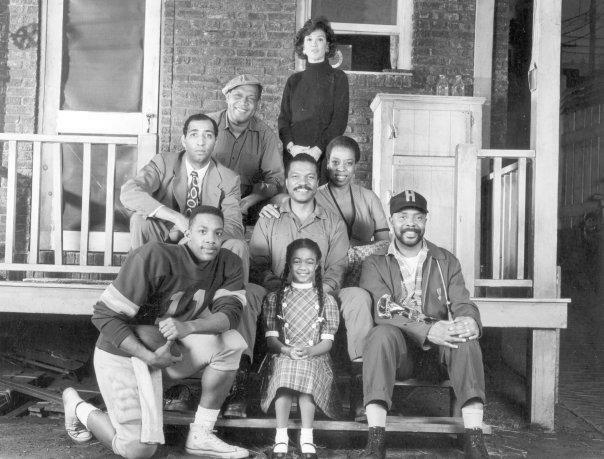 Company photo of August Wilson’s “Fences”, Broadway’s 46th St. Theatre, 1988 — with Vince Williams, Byron Minns, Ray Aranha, Billy Dee Williams, Tatyana Ali, Carol Shorenson Hayes Roscoe Orman and Lynn Thigpen. Victor Garber and David Haskell. 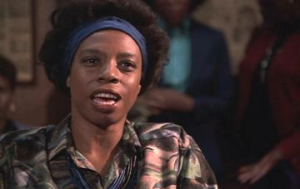 She appeared notably as the omniscient Radio DJ in The Warriors. 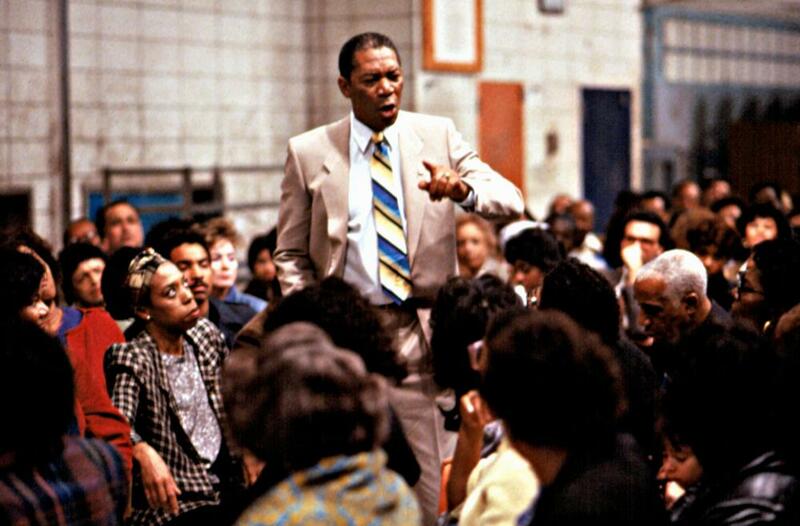 a story of famous American principal Joe Louis Clark. 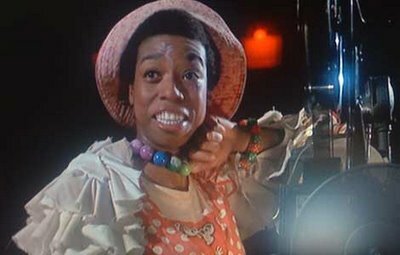 She had a role in Shaft, alongside Samuel L. Jackson, as Carla Howard, the murder victim’s mother. She also played the Second President of the world council in Bicentennial Man (1999). Her last film was Anger Management (2003), starring Adam Sandler and Jack Nicholson (which was released only a month following her death and paid tribute to her in the end credits). 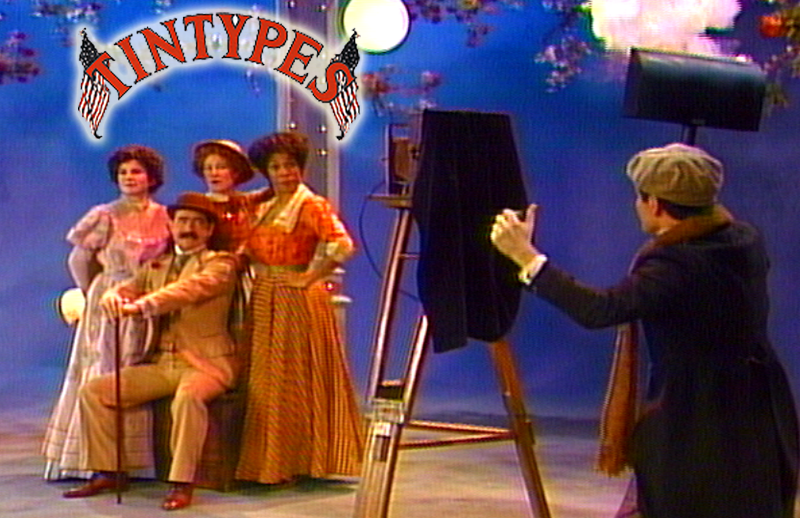 Thigpen was perhaps best known for playing Luna in the television show, Bear in the Big Blue House as well as “The Chief” of the ACME Detective Agency in the long-running PBS children’s geography game show Where in the World Is Carmen Sandiego?, which involves both education and comedy, and, on occasion, musical performance. 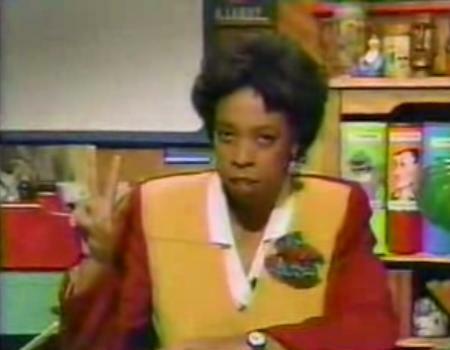 She remained The Chief in the successor show, Where in Time is Carmen Sandiego?, but of ACME Time Net. 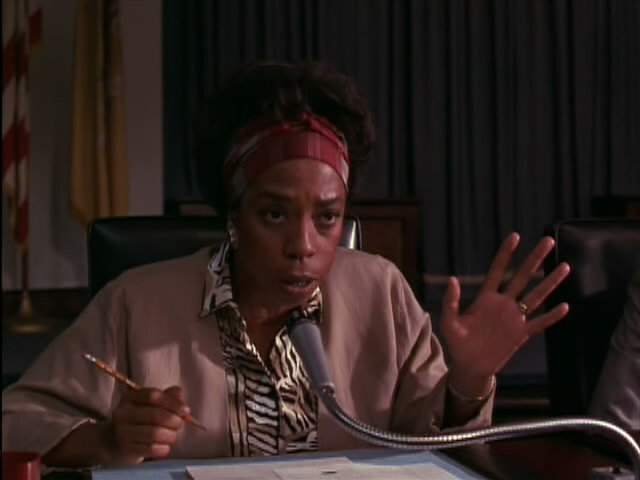 In 1997, for her first Broadway appearance in ten years, Lynne Thigpen played Dr. Judith Kaufman, a half-Black, half-Jewish feminist in Wasserstein’s An American Daughter. She made her entrance on stage soaking wet, her character having just attempted to drown herself in a river. Her performance won the year’s Tony Award® for Best Supporting Actress, and she played the role again in 2000 in a movie made for TV. She was again nominated for an Obie for her work in Jar the Floor, presented in 1999 by the Second Stage Theater. 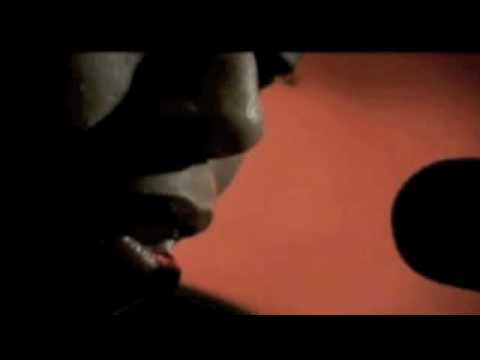 Thigpen died of a cerebral hemorrhage on March 12, 2003, in her Marina del Rey, California, home. Thigpen had been complaining of headaches during the final days of her life. Drugs and foul play were ruled out by the coroner’s autopsy, which found “acute cardiac dysfunction, non-traumatic systemic and spontaneous intraventricular hemorrhage and hemorrhage in the brain.” She was entombed next to her parents at Elmhurst Cemetery in her hometown of Joliet, Illinois. 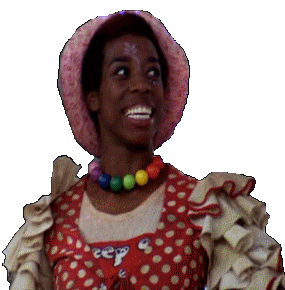 When Thigpen died, the third season finale of The District had a tribute to her character, Ella Mae Farmer. Thigpen’s death led to a four-year hiatus of Bear in the Big Blue House. A planned film version of Bear was also put on hold. Two years after Thigpen’s death, Tara Mooney interviewed with Bear star Ray D’Arcy on Today FM stated: “The crew’s hearts just weren’t in it anymore”. 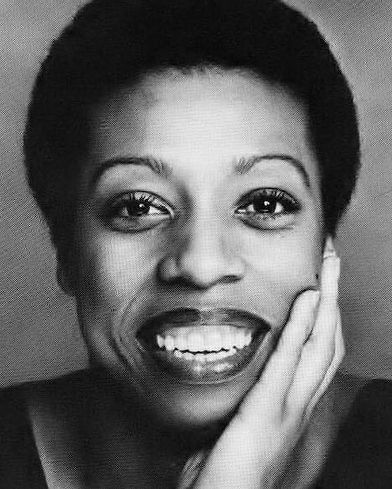 Thigpen’s friends and family established a non-profit foundation, The Lynne Thigpen – Bobo Lewis Foundation, to help young actors and actresses learn how to survive and succeed in New York theater and to mentor the next generation of Broadway stars. Thigpen was posthumously nominated for a Daytime Emmy Award for voicing Luna the moon in Bear in the Big Blue House, but lost to Jeff Corwin. Her final film, Anger Management, was dedicated in her memory. Also, an elementary school in her hometown was named in her honor.